As I reflect back over my pre visit placement week, I am thrilled how it went. My school is warm and welcoming and I am working with a teacher who has similar values to myself. 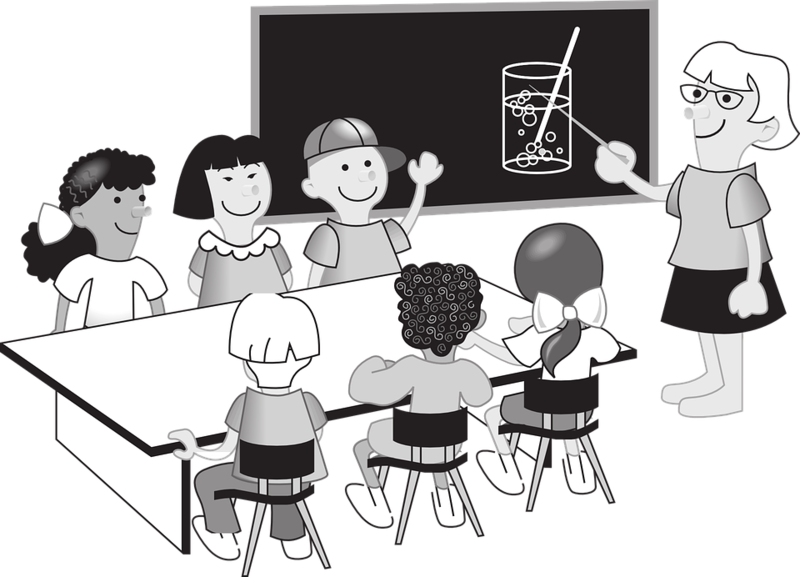 I thoroughly enjoyed working with individuals and groups, and I taught 2 class lessons – both of which went well. You have a nice way with the children and they seem to respond to you well. The reason that this is so important to me is my firm brief in the value of relationships. I feel that these are crucial and if positive relationships are not formed then a teacher cannot be truly successful. For me, relationships come before the learning. This is related to Maslow’s hierarchy of needs where feelings of safety and security, and feelings of belonging are essential before the individual can reach their full potential (for an overview of Maslow’s hierarchy see https://www.simplypsychology.org/maslow.html). Telling them a little about myself (again through my getting to know you lesson). Some of these methods are recommended in this article which notes the importance of positive teacher-student relationships in terms of learning and behaviour management. During my first placement, I didn’t teach a ‘getting to know you lesson’, and regretted it because I felt that I had missed an opportunity to find out a bit about what made the children tick. On this placement I hope to be able to use some of the interests of the children to engage them in their learning. I began my lesson with a large box (which I had lovingly covered with a patchwork of wrapping paper scraps). Inside the box was a few different items which were clues to tell the class something about me, for example I had a rolling pin which suggested that I like to bake. The children were very quick to work out my clues, but appeared to enjoy the task none-the-less. I used shoulder partner talk and lolly-sticks to avoid shouting out and to avoid the same children putting their hands up. After this activity I told the class that they were going to tell me a bit about themselves using ice creams! I demonstrated the activity on the board and set them to task. They all created wonderful ‘ice-creams’ with pictures and words on each scoop. I was very pleased with how the activity turned out and also the enthusiasm that the children showed when completing their work! 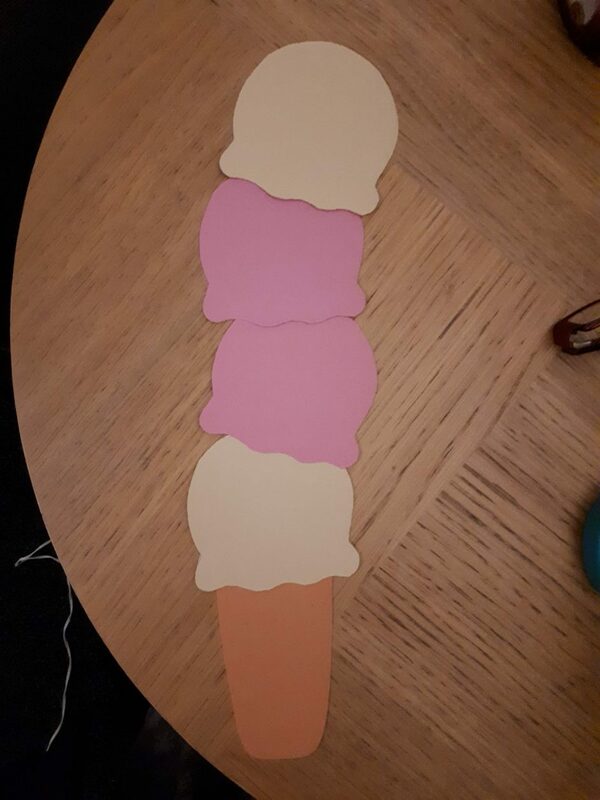 I had asked for a minimum of 3 scoops but some children completed many more, with one ice-cream ending up 20 scoops tall! 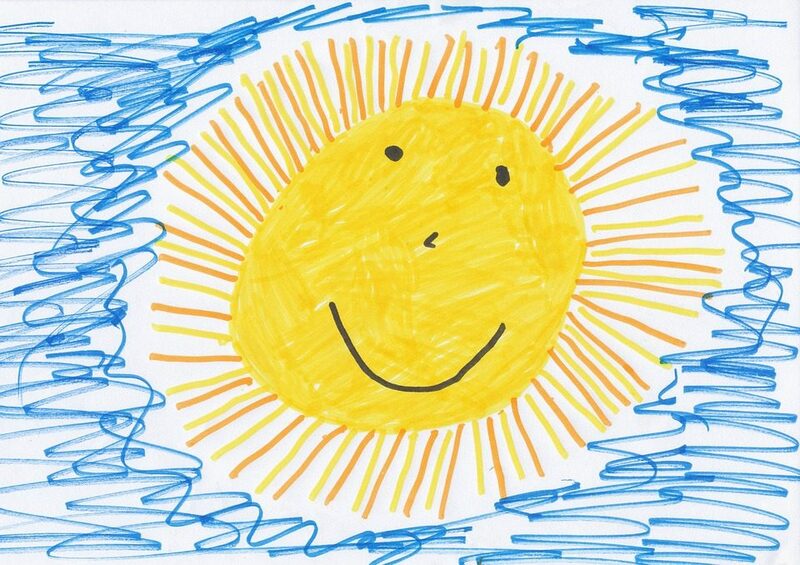 I have made a note of some of the interests, hobbies, and other information that the children shared in the hope that I can use them at a later date. 1.2.1 I demonstrate openness, honesty, courage and wisdom. 1.3.2 I provide and ensure a safe and secure environment for all learners within a caring and compassionate ethos and with an understanding of wellbeing. 1.3.3 I demonstrate a commitment to motivating and inspiring learners, acknowledging their social and economic context, individuality and specific learning needs and taking into consideration barriers to learning. I feel that my first week on this placement ended very positively and I am looking forward to going back in March. This entry was posted on February 11, 2019 by M Mackie in 1 Prof. Values & Personal Commitment, 1.2 Integrity, 1.3 Trust & Respect, edushare, My educational philosophy.